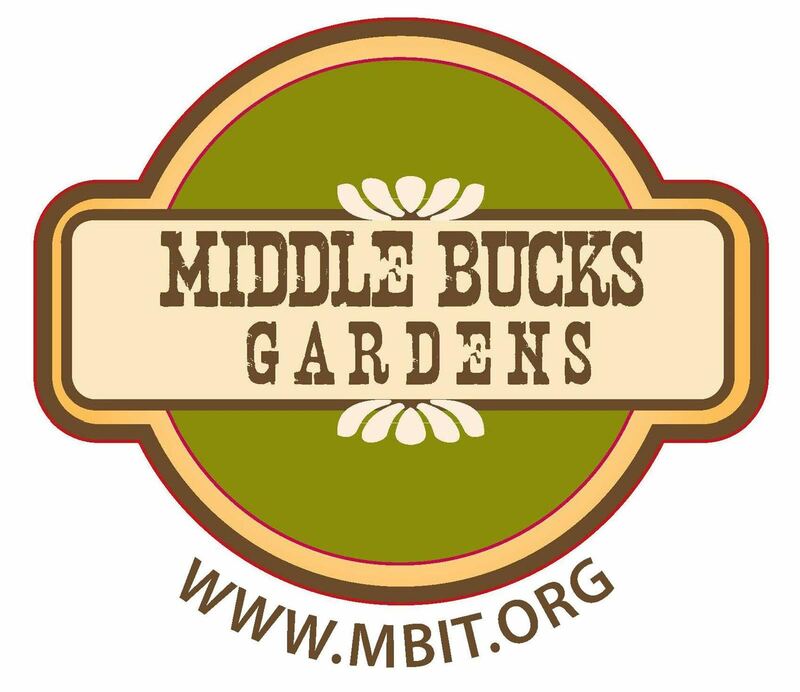 Middle Bucks Gardens Plants Sale! 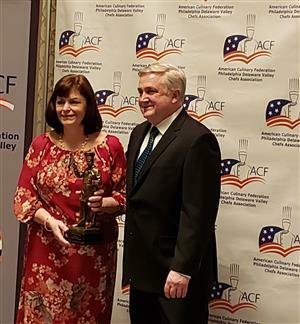 Middle Bucks is so proud of our Culinary Arts & Science teacher, Chef Michael McCombe who was honored by the American Culinary Federation's Philadelphia Chapter of the Delaware Valley Chefs' Association as "Chef of the Year 2019" at a lavish dinner held at the Philadelphia Country Club on Sunday, March 24, 2019. 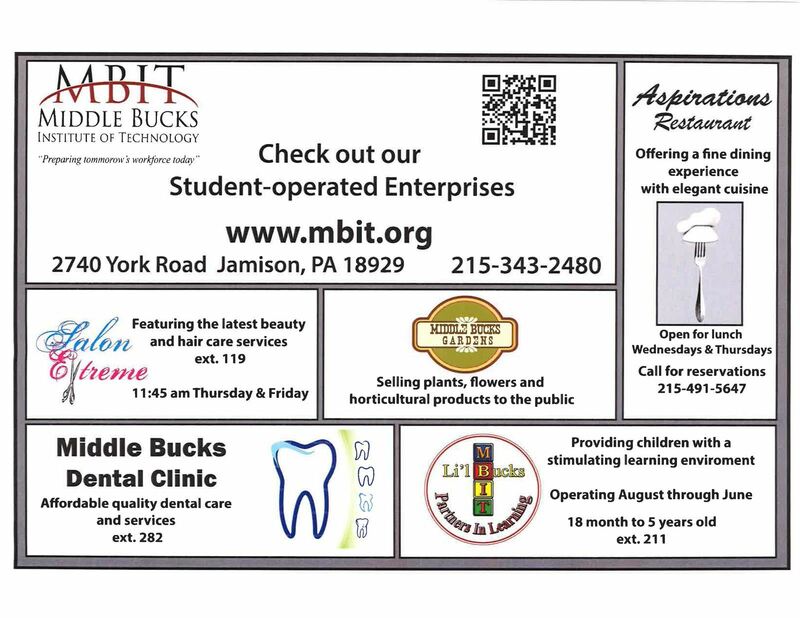 Middle Bucks Institute of Technology was also honored with the ACF's Presidential Award for excellence in education. Administrative Director, Kathryn Strouse was on hand to accept the award on behalf of the school and to honor Chef McCombe. Groveland Elementary School 6th Visit!